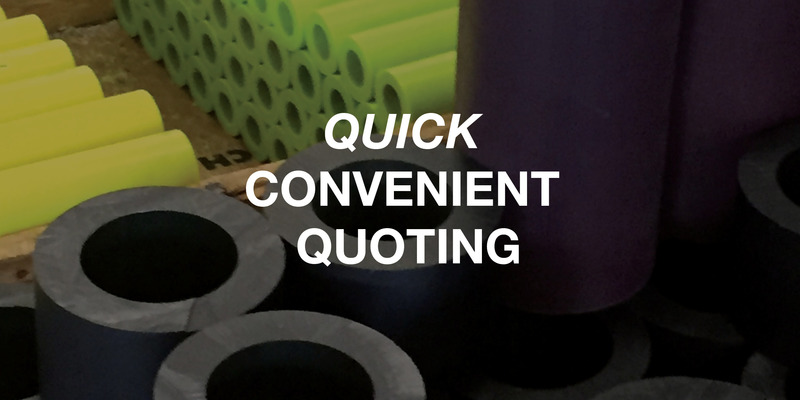 Need a Quote Quickly? Let’s Chat! time sensitive and that's why we have you covered. Nylatech offers a variety of ways to get in touch or request a quote so you don't have to worry about making time for a phone call - unless that's what you prefer. Our multiple customer service channels ensure that you get the quote and information you need, when you need it. By FAX we're not sure if anyone still uses fax machines but if you do, we'll be ready to receive your fax on the other end at (360) 966-5319! We look forward to chatting with you. If there is any other way you prefer to receive your quotes, let us know and we'll see what we can do for you.